Professional tools for evacuation or access during a fire emergency! These specialized tools & supplies are the same as the ones in use by fire professionals all across the country. 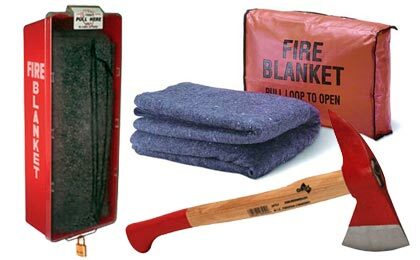 From fire blankets to pick axes and anything in between, Fire Supply Depot has the tools you need. 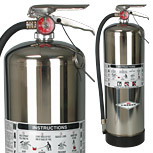 Flamecheck� M-111 Fire Retardant Spray 32 oz. Firefighter's Pick Head Axe 6 lbs.